According to the press release, the purchase price for Tremmel is "in the lower seven-digit euro range.” The release notes that the closing is set to be completed in the first half of 2019, pending relevant regulatory approval. Nvidia to See Q3 Strong Earnings: Experts from analytical firm Trefis have forecasted increased sales of Nvidia’s graphics processing units (GPUs) at the end of the third quarter (Q3) of this year. Trefis notes that, while overall GPU sales will be up, sales from cryptocurrency-related activities will remain in a downtrend. We also learnt that lawyers representing payment startup Ripple in its ongoing securities lawsuit are trying to move the case to a U.S. federal court. Court records confirm the application to move the case from the state to federal level, which would allow Ripple to prove definitively that its XRP token is not a security under U.S. law, should it win. 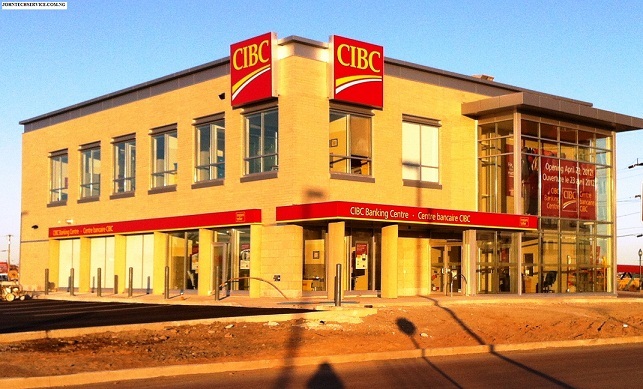 Since the Judge has Ruled in Favour of CIBC Bank in Dispute With Crypto Exchange, what do you think will happen, will they refund the money back or what? Xerox which is well known for its eponymous printing and digital copying appliances — first filed the patent in August 2017. The patent describes a blockchain-based system for the secure recording of revisions made to electronic documents. Japan’s bank giant SBI Group cryptocurrency exchange launch date has been postponed. According to SBI the reason behind the postponement of its exchange launch date is basically for security improvement purposes which they also apologized for. “We made a decision which will take some extra time to further strengthen security measures, assets management, and customer management systems in order to make sure cryptocurrency exchange users are most secured,” SBI wrote in the announcement. SBI Group plans to launch cryptocurrency exchange SBI Virtual Currencies was first made public in October, 2016. SBI’s move to boost the exchange’s security system is likely in part motivated by the massive $534 mln hack of one of the largest Japanese cryptocurrency exchanges Coincheck on Jan. 26. “The biggest theft in the history of the world” forced Japan’s Financial Services Agency (FSA) to increase the scrutiny of cryptocurrency exchanges, with particular attention to computer system safety measures and the management of customers assets. Japans 15 Cryptocurrency Exchanges to be Inspected -FSA. 15 unregistered Japan cryptocurrency exchanges to be inspected by Japan’s Financial Services Agency (FSA) after the Coincheck hack this report was made by The Japan Times on 16th February, 2018. Japan-based crypto exchange Coincheck was invaded on Jan. 26 and around $530 mln in altcoin NEM was stolen. All Crypto exchanges must be registered by the government. Crypto exchanges that had been operating in Japan before April 2017 were allowed to continue operations while applying for their registration, says The Japan Times. this new development was as part of Japan’s legalization of Bitcoin (BTC) as a payment method in April 2017. After receiving the reports from Japan’s 16 registered and 15 unregistered exchanges, the FSA ordered the on-site inspections of the unregistered exchanges. Coincheck has already submitted their report to the FSA on Feb. 13. Financial Services Minister Taro Aso said that the main purpose for the on-site inspections is to pay particular attention to computer system safety measures and the management of customer assets. Coincheck, which is unregistered but whose application was under review at the time of the hack, was inspected by the FSA after the hack on Feb. 2 to ensure user protection. Tether Adds 146 mln euro-pegged EURT to its Ethereum Blockchain Token. This month, 86 mln euro-pegged EURT and 60.1mln dollar-pegged USDT has been added to Tether newly created tokenits issuance as Finance Magnates reports Feb. 15. Ethereum token was issued with two wallets currently showing the ongoing activity as Tether continues to face mixed press following volatility. Last September, Finance Magnates made a quote from Bitfinex sister exchange Ethfiex, the new tokens form part of a new collaboration bringing Tether to Ethereum. “Following the widespread success of their Bitcoin-based USDTether, issued via the Omni Layer Protocol, Tether have now collaborated with Ethfinex on the development of the first Ethereum-based Tether, compatible with the ERC20 standard,” the announcement read. According to reports, Tether Deposits and withdrawals of the tokens began Jan. 22, 2018. But little more in terms of detail has surfaced regarding the scale of issuance now or for the future. Tether and Bitfinex unsettled subpoena request markets has been reported to resurface in mainstream media. Japanese National Tax Agency New rules on Cryptocurrencies 2018, Cryptocurrency Investors to Pay 55 Percent Annual Tax Fee on Profits. According to Bloomberg recent report on 8th Feb, 2018, Japanese cryptocurrency investors has been asked to pay an annual tax fee of about 15 and 55 percent from their profits this year. 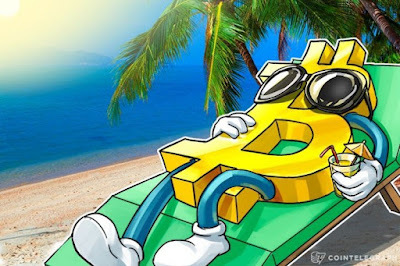 Those who earn more than 40 mln yen a year (about $367,600) on cryptocurrency profits tax is higher than the around 20 percent tax levied on profits from stocks and foreign currencies. Also, South Korea had announced in Jan. that crypto exchanges will be taxed 24.2 percent, in line with the existing tax policy for corporations. The Japanese National Tax Agency is creating a database of cryptocurrency investors, potentially to ensure enforcement of the tax laws, as well as retaining teams in Tokyo and Osaka to watch electronic trading. This was made known to us by Bloomberg. Grand Mufti Shawki Allam - An Egypt highest official of religious law, recently declared Bitcoin trading “unlawful” under Sharia law, according to Ahram report today. In the fatwa issued Monday, Allam wrote that Bitcoin is not an “acceptable interface of exchange” and is therefore unlawful to trade. 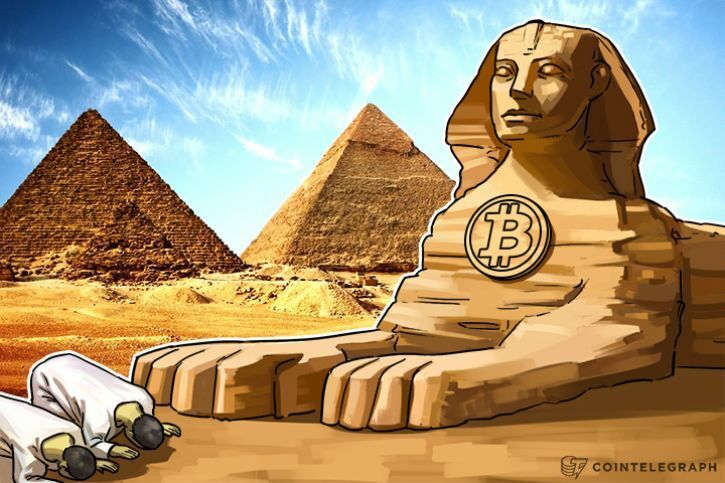 The Egyptian cleric also cited Bitcoin’s potential for money laundering and pointed out that because it isn’t subject to any government’s control, Bitcoin could potentially undermine the Egyptian economy. 1) Many people who live by the rules will have their breakthrough through cryptocurrency this year. 2) Many shitcoins of 2017 will not last till the end of 3rd quarter this year 2018 resulting to noobs losing their money (no pity for stupidity). 3) There will be massive adoption of cryptocurrency this year. 4) Cryptocurrency will face many regulations, but shall win at the end of the day. The power belongs to the people. 5) Many will regret not investing into cryptocurrency early. 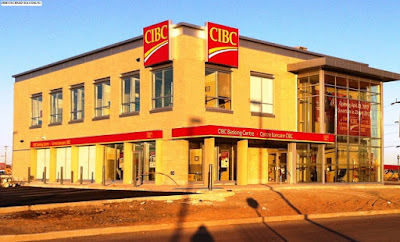 6) Cryptocurrency will shake the banking sector this year. 7) There will be decline on treasury bill, stock, bonds, real estate etc because people will embrace cryptocurrency. 8 ) Bitcoin will survive the storm like an eagle. 9) There will be more adoption of blockchain technology. 10) Wealth is changing hands, only the smart ones will be beneficiaries. We need banking system not banks. Hail Cryptocurrency - The present and future money/asset. Bitcoin and the other digital currencies are “like Ponzi schemes” and investors should take extra caution when investing in them, in a statement issued this Friday by India’s Ministry of Finance. The ministry also announced that the cryptocurrencies lack “fundamental value,” as well as the backing by any assets and “mere speculation” is the only reason why their prices continue to increase. In its statement, the Ministry restate that there is a real and much risk of an investment bubble in the cryptocurrency market that is similar to Ponzi schemes. This may result in an immediate and prolonged crash where investors, particularly the retail consumers, may lose all their hard-earned money. Although, the government of India is yet to introduce regulations covering the digital currency market, but it already created an interdisciplinary committee to research and to develop a regulatory framework for the sector. Eurozone not Considering Cryptocurrency says Carl-Ludwig Thiele. 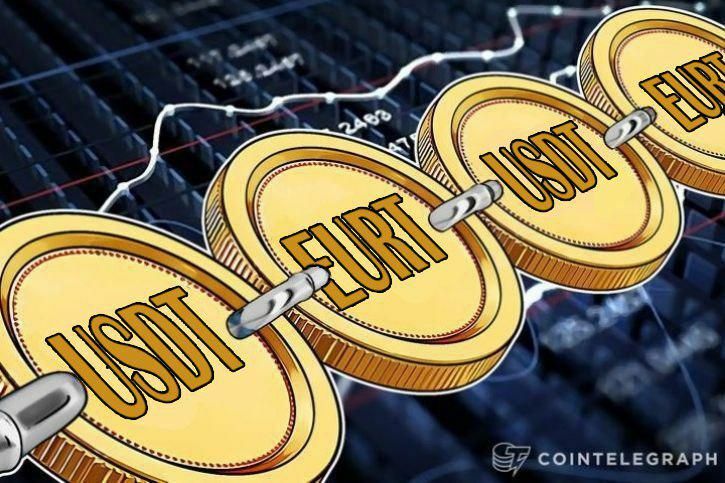 One of the largest banks in Europeboard member Carl-Ludwig Thiele of Bundesbank has confirmed that the euro zone is not considering a digital currency. 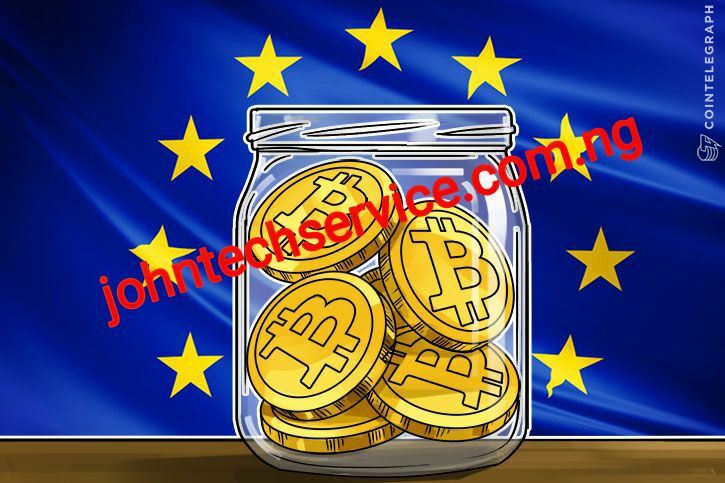 Digital currencies like Bitcoin has already been suggested to be regulated by the European Central Bank, despite previous comments that the government was powerless to regulate cryptocurrencies. Even after the rejection of the concept in the eurozone, other countries are still considering governmental cryptocurrencies. Russia and Dubai have both begun working toward nationalized digital currencies. Cheapest States to Mine Bitcoin in USA 2018, List of Costliest States for Mining Digital Currencies, Top 5 States with the Highest Bitcoin Mining Rates, Where Else in the US is it Cheap to Mine Bitcoin? 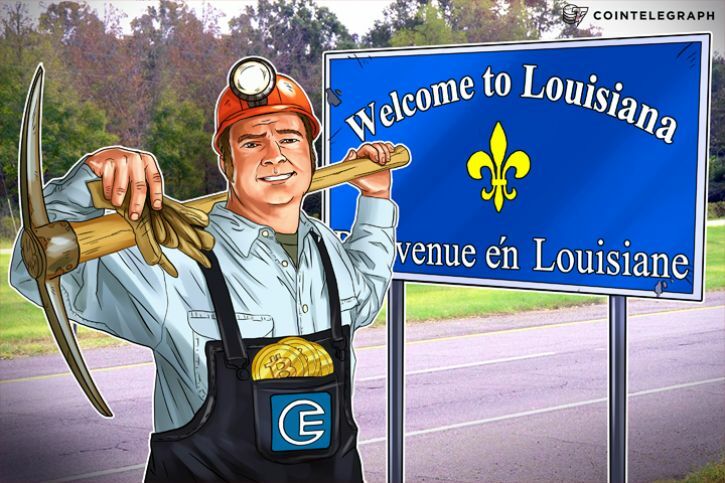 According to analysis which we got from a reliable source, it was revealed that a company called Crescent Electric (CESCO) which supplies Electricity says that the state of Louisiana is the cheapest state in the US to mine Bitcoin. Based on CESCO’s latest study of the cost of crypto-currency mining across the US, it is currently cheapest to mine Bitcoin in Louisiana -- electricity costs at 9.87 cents per watt puts the average cost of mining one Bitcoin at $3,224. Where Else in the US is it Cheap to Mine Bitcoin? The cost of Bitcoin mining based on the wattage consumption of the three most popular mining rigs, namely, the AntMiner S9, the AntMiner S7, and the Avalon 6, as well as the average days each rig takes to mine a token. These figures were then multiplied by the average electricity rate in each state this figures was estimated in CESCO recent study. The growing interest in cryptocurrency has been accompanied by growing concern over the energy required to mine crypto, namely Bitcoin. Such claims have been recently countered, as a report came out claiming that put crypto-currency mining in the larger context of energy consumption. Digital currency mining requires a lot of electric power and the power rates differ in every state says CESCO. US ISIS Supporter Caught Sending $150k In Laundered Crypto To Syria. Long Island, New York: a girl is facing up to a hundred and ten years in jail when making an attempt to send $150,000 in Bitcoin and altcoins to ISIS. The new york Post according however Zoobia Shahnaz fooled banks into giving her loans and credit cards, that she then wont topurchase cryptocurrencies. The loan Shahnaz secured amounted to $22,500, whereas many credit cards contributed to an additional$62,000 in cryptocurrency sent abroad to support the FTO. In July of this year, the ISIS supporter was stopped and questioned in President Kennedy airdrome, apparently on her thanks to Syria and prevented from boarding. She was then inactive this Wed and charged with bank fraud and multiple counts of cash lavation, Acting​ ​US professional St. Bridget Rohde same in a very statement from the Department of Justice (DOJ) on Th. According to the statement, if guilty, Shahnaz faces a most of thirty years for the bank fraud charge and twenty years on every hidingcount. 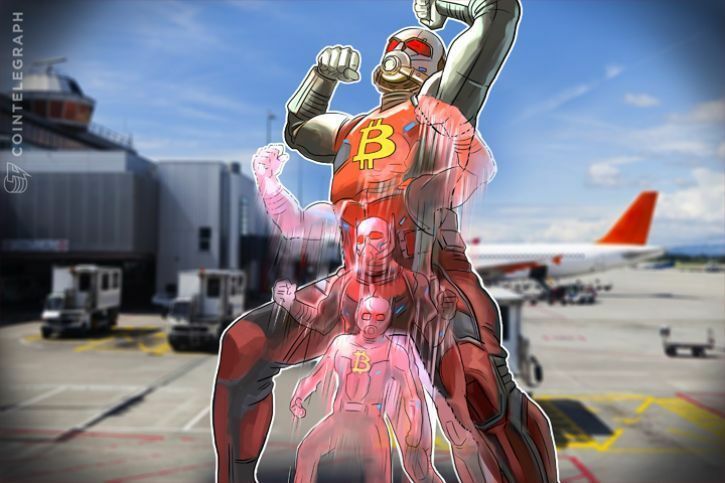 Crypto’s PR woesThe events area unit a blow to Bitcoin proponents, WHO are making an attempt to defend the cryptocurrency’s name from its birth. 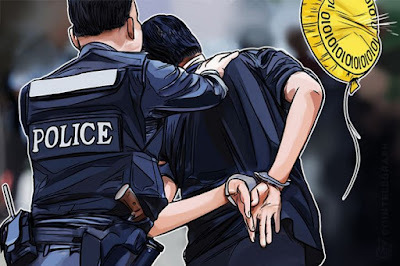 Bitcoin skeptics often claim that the cryptocurrency permits illicit activities, as well as hiding and support of act of terrorism. In terms of act of terrorism, analysts have found that cryptocurrency doesn't play a significant role in funding terrorist organizations. However, Shahnaz’s case, although isolated, definitely works against cryptocurrency’s name. 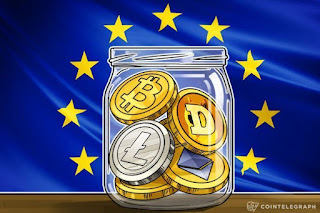 Following the attacks in Europe this Summer, the eu Union is seeking to grasp the extent to that crypto is involved in funding terrorist teams, and probably to decrease the namelessness of cryptocurrency transactions the maximum amount as attainable. Bloomberg Adds Ethereum, Ripple and Litecoin to Their Terminal as they Boom. Ripple (XRP) has hit Brobdingnagian new incomparable highs because the altcoin joins Ethereum (ETH) and Litecoin (LTC) in debuting on Bloomberg Terminals. News that Bloomberg had adscititious the 3 cryptocurrency assets to its benchmark value hunter sent XRP soaring to nearly $0.90 per coin - a rise of virtually three hundred p.c in only 3 days. The publication’s journalist liliaceous plant Katz confirmed the additions weekday. This week has seen altcoins broadly speaking return to form after many weeks of intense capitalist attention on Bitcoin, that additionallyhit new incomparable highs Friday of virtually $17,900. ETH and LTC have surpassed short-run expectations in recent days, rising to on top of $750 and $300 severally. In addition, Dash nearly claimed the $1,000 tag before correcting down towards $900, all assets following within the steps of Monero, thatsuddenly rallied to a few times its value over the past period. 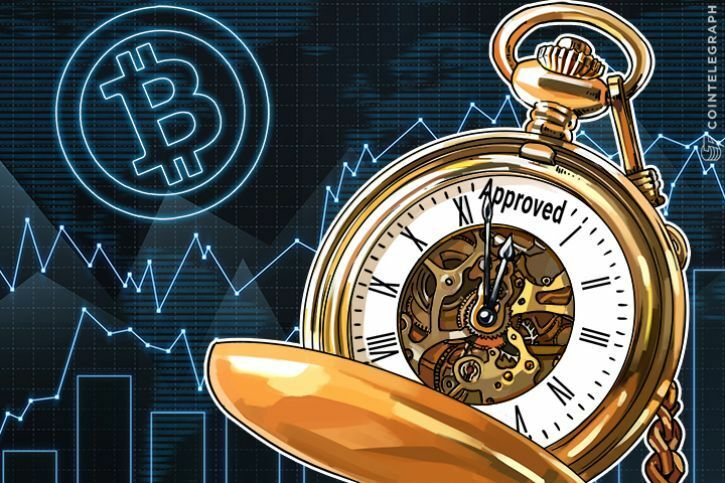 Markets square measure possible set to check more flux into and out of Bitcoin over the approaching weeks as a number of onerousforks create their debut, investors keen to access duplicate balances tradeable on exchanges. Super Bitcoin control its network snap in the week, whereas Bitcoin noble metal, Bitcoin God and Bitcoin money and are attributable todo thus before the top of the year. Bitcoin Silver and Bitcoin metallic element are planned, whereas Bitcoin Diamond futures square measure already being caterpillar-tracked on Coinmarketcap. Bitcoin futures area unit a reality. will we tend to before long see Bitcoin ETFs as well? Why not? A Bitcoin ETF can facilitate the plenty, and therefore the institutional investors take a foothold within the new plus category. the extra scrutiny and therefore the rules that keep company with these new offerings will boost the arrogance in cryptocurrencies. Now, even political heads area unit warning that this industry could also be on its reply. However, whereas these developments area unit positive for the longer term of bitcoins and altcoins, it's still progressing to be a roller coaster ride to the ultimate destination. Therefore, we tend to believe that borrowing cash to trade or mortgaging the house to take a position in bitcoins isn't an honest strategy. While the long-run mechanical phenomenon could also be up, the intermittent falls are steep and may cause lots of pain to those whoarea unit card-playing the house to change cryptocurrencies. Therefore, solely trade with the cash that you just will afford to lose and trade safely. After the sharp rally, Ripple is back to the fourth find time for terms of market capitalisation. as a result of the frequent changes within thepositioning of the highest seven cryptocurrencies, we've got set to incorporate all the seven in our analysis to learn our readers. After the large run, the traders area unit taking an occasion, that could be a healthy sign. If the digital currency consolidates close to the time period highs, likelihood is that that the bulls can once more conceive to jailbreak of $16,700. If palmy, Bitcoin can resume its uptrend and move towards its pattern target of $24,291.58. On the opposite hand, a failure to sustain higher than the highs is probably going to encourage the bears, UN agency can push the virtual currency towards the 20-day EMA. At this levels, we tend to don’t notice any engaging setup, hence, we tend to don't advocate any trade thereon straight away. ETH/USDEthereum skint through our target objective of $652 and rose to a high of $784.77. that's a pointy rally of eighty nine at intervals seven days. Currently, the digital currency has fashioned a Doji holder pattern, that shows fatigue. We expect the cryptocurrency to pullback to $643.52 and $599.89, that area unit thirty eight.2% and five hundredth Fibonacci retracement levels of the rally. The next trade originated can type once the pullback ends or if Ethereum breaks dead set time period highs yet again. Until then, we tend to shall wait. BCH/USDWe had counseled an extended position on Bitcoin money at $1500 in our previous analysis. Our target objective of $1750 has been exceeded. While the digital currency skint out of the higher finish of the vary, it couldn't sustain the upper levels. Therefore, traders will book five hundredth profits at this levels and lift the stop loss to breakeven on the remaining position. If Bitcoin money will sustain higher than the higher finish of the vary, it's possible to rally towards its next target objective of $2387. If the bulls manage to interrupt out of $2387, then a retest of the highs is additionally attainable. Traders ought to book complete profits if the digital currency manages to achieve $2700 levels. However, if the bulls fail to sustain higher than $1758, the virtual currency can stay vary certain. XRP/USDRipple is skyrocketing when breaking out of the long-run consolidation. It had kicked off an identical rally in end-April to mid-May of this year. The pattern target on the jailbreak of the vary of $0.12700 to $0.39887 was $0.67074. The digital currency has already up higher than its minimum target objective. We believe that Ripple can currently face goodly resistance at the $0.86 mark. Therefore, traders UN agency area unit long from lower levels ought to book partial profits at this levels and hold the remainder with an acceptable stop-loss. We will be ready to draw support levels solely when the digital currency stops rising. IOTA/USDWe were watching for a jailbreak of the pennant formation to initiate long positions. However, the digital currency skint down of the pattern, that could be a pessimistic development. We, now, expect the bears to require hold of the chance and push the digital currency towards the 20-day EMA, that is near the five hundred Fibonacci retracement of the rally. Unless IOTA breaks out of the downtrend line, it'll stay harassed. We shall sit up for the autumn to finish before recommending any recent long positions. In our previous analysis, we tend to had mentioned that the amount between $312 and $340 is probably going to act as a robustresistance which is what happened. Litecoin started a pullback when reaching a high of $342.237. The pullback has sturdy support at $243.86 and $213.473, that area unit thirty eight.2 p.c and fifty p.c Fibonacci retracement levels of the rally from $84.708 to $342.237. After such a robust rally, we tend to might even see a amount of consolidation or correction. Therefore, we tend to don’t advise any recentlong positions at this levels. DASH/USDDash skint out of the overhead resistance of $815 on Gregorian calendar month twelve. whereas we tend to had expected a fast rally to $979 levels, the up move is facing commerce higher than $900 levels. If traders have purchased long positions supported our optimistic outlook within the previous analysis, please book five hundredth profits at this levels and lift the stop-loss on the remainder to $736. The rally is wanting tired. Unless we tend to see a pointy up move at intervals a handful of days, likelihood is that that the digital currency can fall back below $815 yet again. Therefore, we tend to propose to cut back the chance. However, on the side, if Dash breaks out of $979, it's possible to rally to $1199.01. Hence, we tend to area unit keeping five hundredthpositions open. BTC/USDAccording to our previous analysis, for the past two days, the daily range in Bitcoin has shrunk. Bitcoin Price and value has massively increased this weekend with prices exceeding $9,500 on extremely strong volume. The market has been pushed by a number of critical news stories regarding the mainstream adoption of the cryptocurrency. What will Bitcoin future Price Value Look Like? Additionally, increasing stability within the Bitcoin network will likely produce greater levels of adoption, both as a store of value and as a payment network. New payment platforms and businesses willing to accept Bitcoin will move the market forward as well. India ’s central bank, Reserve Bank of India (RBI), has previously announced its plan to ban the use of virtual currencies as a form of payment across the country. The central bank, however, has shown its support to Blockchain, which is the technology behind the cryptocurrencies. At a conference held in Mumbai, India on Nov. 6, 2017, RBI executive director, S Ganesh Kumar, has hinted that the digital currencies such as Bitcoin and Ethereum will not be allowed to be legally used across the country. Despite SBI’s rejection of the cryptocurrencies, the central bank seems to see significant promise in the technology used to power the digital currencies called Blockchain. In his comments, Kumar has stated that the technology showed great potential in the financial sector. several banks in India such as ICICI Bank, Kotak Mahindra Bank and Axis Bank are already using Blockchain in such applications as overseas transactions and international remittances. The cryptocurrency market in India accounts for just a very small portion of the country’s financial sector. Digital currencies are mainly used as an investment option. The leading virtual currency Bitcoin is accepted as a form of payment at only a few restaurants, and several cryptocurrency exchanges allow users to use the digital currencies as payments for books or movie tickets. 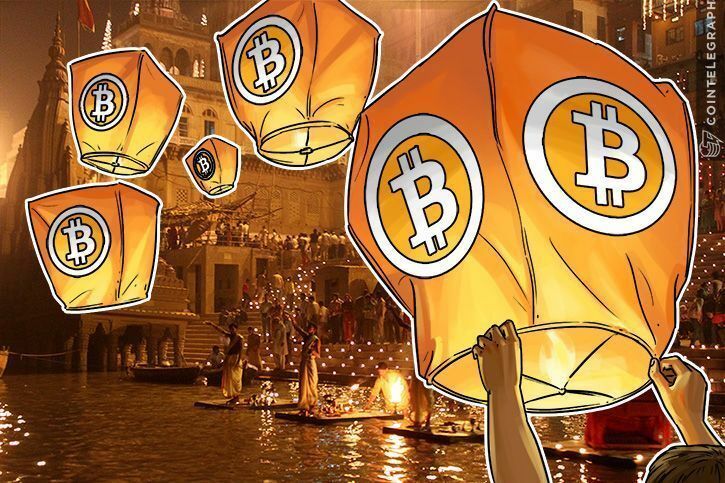 However, the possible ban of the digital currencies in India has displeased the players in the country’s virtual currency trade. According to Bitcoin exchange Zebpay cofounder Sandeep Goenka, they will try to educate the government about the cryptocurrencies. Client base increases and a 15-20 percent monthly growth have peaked investor interest, with the business expanding into Eastern Europe over the next year. Yipbee this month, announced an investment round worth a suspected minimum of €1 mln, offers payments in euros and Bitcoin via BitPay. 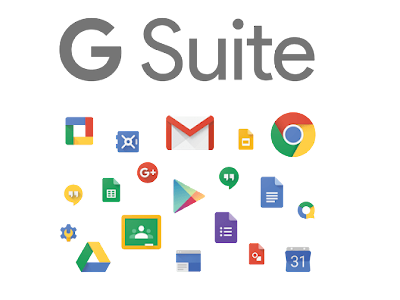 “In March we turned a net profit and are growing 15-20% every month,” Founder Umut Kivrak told German publication Gruenderszene, which reported on the investment. Yipbee is a still relatively rare example of a more “mainstream” service operating in Europe recording a healthy turnover in the virtual currency. Kivrak continued that he “noticed quite quickly” that there was a “relatively large group” of potential clients interested in using Bitcoin as a currency over an investment tool. Last month, major online retailer Alza, based in the Czech Republic, began accepting Bitcoin payments across its network. BitPay is used, as is common practice among businesses experimenting with cryptocurrency payments, to convert order totals directly to euros.